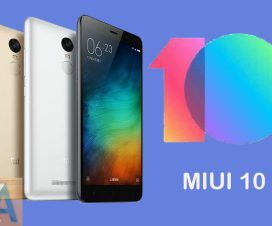 Xiaomi Redmi Note 5 users in India starts receiving the much awaiting MIUI 10 Global Stable ROM. The update is based on Android 8.1 Oreo and is rolling out via OTA. It is a major upgrade over MIUI 9, it brings several new features, performance improvements, bug fixes and latest security patch to the device. The top features of MIUI 10 includes a Full-Screen gestures, Artificial Intelligence, new Volume Slider, Smart Device Integration and more. 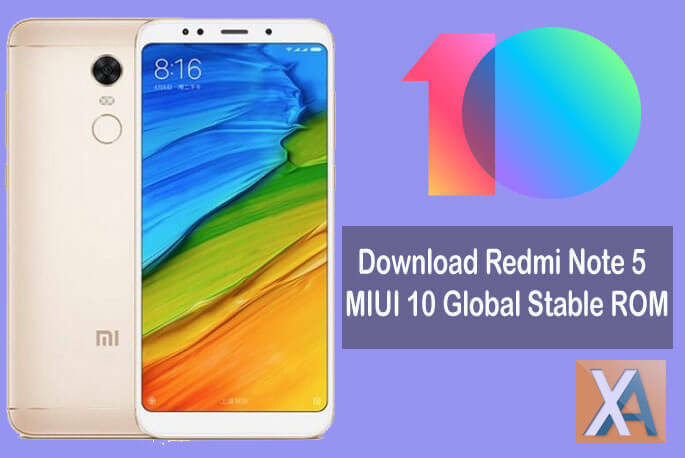 Here, we will help you to download and install MIUI 10 Global Stable ROM on Redmi Note 5 (MIUI 10.0.2.0). 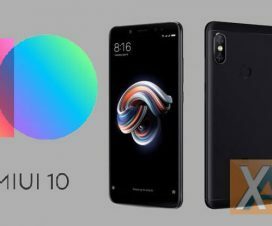 The latest firmware update for Xiaomi Redmi Note 5 brings the version MIUI 10.0.2.0.OEGMIFH and is pushed in a phase wise manner. So, the update might take couple of days or even a week to appear on each and every Redmi Note 5 device. To make eligible for the OTA update, make sure your device runs on latest MIUI ROM i.e. MIUI 9.6.5.0. In case, if you have flashed any other MIUI Beta / Custom ROM, then download MIUI 10 Fastboot ROM from below and flash it via Mi Flash tool. 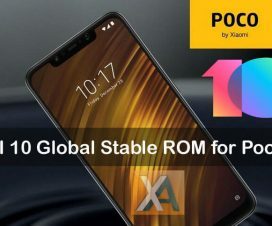 The Note 5 users on latest MIUI Global Stable ROM can simple download MIUI 10 Recovery ROM from below and flash it via Updater app. To remind you, the Xiaomi Redmi Note 5 running on Android 7.1.2 Nougat based MIUI 9 was announced in February this year. The dual-SIM smartphone comes with a 5.99-inch Full HD+ display with Corning Gorilla Glass 3 protection on top. It is powered by a 2GHz octa-core Snapdragon 625 processor coupled with Adreno 506 GPU and 3GB/4GB of RAM. Other features includes a 12MP rear camera, 5MP front camera, 128GB internal storage, Fingerprint scanner, and a 4000mAH battery support. The following ROM can be installed only on Xiaomi Redmi Note 5 (India). Don’t try to flash on any other Xiaomi/Android model which may result in a brick. 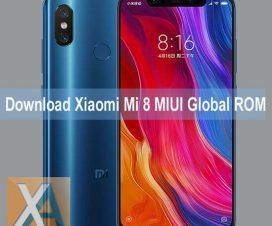 To update Xiaomi Redmi Note 5 to MIUI 10 Global Stable ROM, download either Recovery ROM or Fastboot ROM from above links and then follow the below guide to flash the ROM on your device. That’s the simple guide to update Redmi Note 5 to latest MIUI 10 Global Stable ROM. For any queries or issues, feel free to comment below. We will get back to you with most possible outcomes.